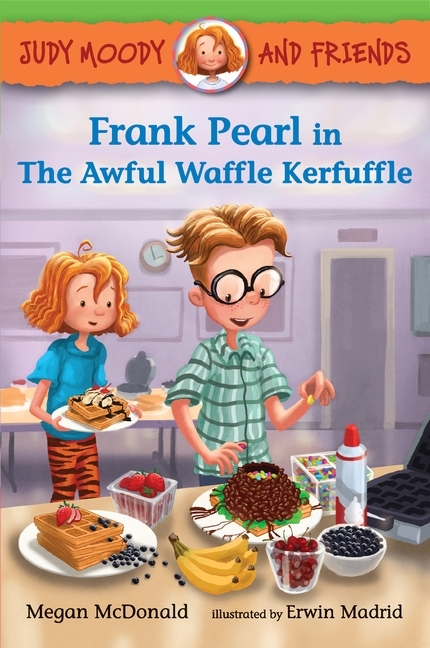 Just once, Frank Pearl would like to win at something! He is going to win a prize if it’s the last thing he does. Could an amazing yo-yo trick or Cookie the parrot land him a prize? Could a blue ribbon be his at the Great Third-Grade Breakfast Bash? With three shots at a prize and Judy Moody cheering him on (sort of? ), there’s no way that Frank can miss out on a trophy this time.